Does it matter to you if your perfect Online slot game spins lemons and cherries, lucky number 7s, safari animals, or something else? Probably not. What really matters is that the online slot machine pays.Online slots come in three-reel, five-reel, or even seven-reel games. Most are three or five-reel. A fun thing about online slots is you get a little background story with each game, unlike traditional casino slot machines. A slot machine called “Mr. Money” talks about a rich entrepreneur and you’re along for the ride. 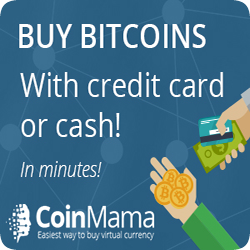 Instead of cherries and lemons, you’ll be spinning bags of money and necklaces! Slot machine designers have been getting creative – the digital realm makes it easier to design graphically intense games. Fun as card games are, kings, queens, and jacks aren’t changing anytime soon – so slots offer something cards cannot. Certain slot machines are five across and three vertical. You can choose to play one row, three rows, all the way up to nine rows. In nine row slots, you will be able to count diagonally as well as horizontally. This can significantly improve your chances, though the bet will need to be higher. 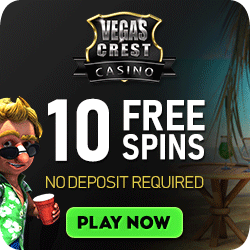 In addition, some slots have special bonus games, such as a wheel of fortune type wheel where you can gain additional credits when you get three or more spins on the wheel. Some other online slot game considerations, besides reels, are the number of bonuses, free spins, and mini slots – a slot machine within a slot machine. If it takes too long to earn a free spin or a bonus you might think of moving on to a different machine. Most games are pretty good about doling out bonuses. Always remember that you Don’t have to be stuck with one machine. 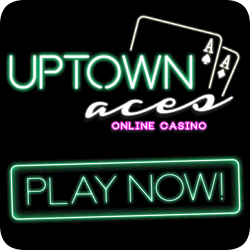 There are more than enough to choose from at most online casinos. There’s a key next to every slot machine, which tells you the type of payout, but the machine makes it easy by automatically calculating each and every spin. There are so many different winning combinations that you couldn’t possible memorize them all. Some payouts may be as low as one credit, while some can go up into the thousands. There might be no more satisfying sound than hearing the ping-ping of a sizable payout as it rises. One note of caution when you play an online slot game: In a traditional casino, you’ll likely be putting coins or bills into a slot machine and then either pulling a lever or pushing a button. With online slots you’re just clicking the mouse. You can literally play the game 30 times in the space of 30 seconds. it’s very easy to lose money fast, if you’re not careful. 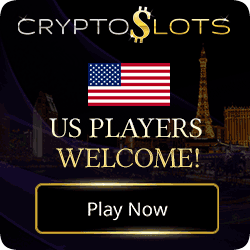 On the brighter side, it’s also possible to win money quickly as well – much faster than at blackjack or poker, games that take a while to unfold. Don’t worry about being cheated by the calculations of the various combinations. Unless you’re playing slots at a very shady operation, the slots are entirely accurate. In fact, a computer is super fast and far more accurate than if each slot run was calculated by hand. Basically, everybody loves slot machines. Perhaps experienced poker players won’t spend hours playing an online slot game, but they might give it a go for a few minutes. After the intense competition of a poker tournament it can be downright relaxing to watch the slot reels spin and hear the pinging of credits being added. There are some others who think slots are for lightweights – those are people who live for a deck of cards and nothing else. By and large, though, slots are a much-loved form of entertainment. The curmudgeons are in the minority. The hottest slots of the moment change from month to month. 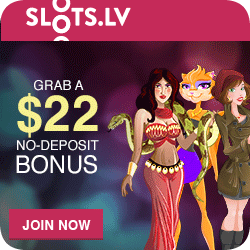 Sometimes you just have to go with your gut when picking a particular online slot game. 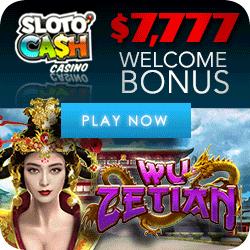 Choose the online slot machine that is the most fun for you — you just might hit the jackpot. Good Luck! Remember, consider the slot game casino software, it really makes a difference to each slot.